Wonderful Short Sale Opportunity! 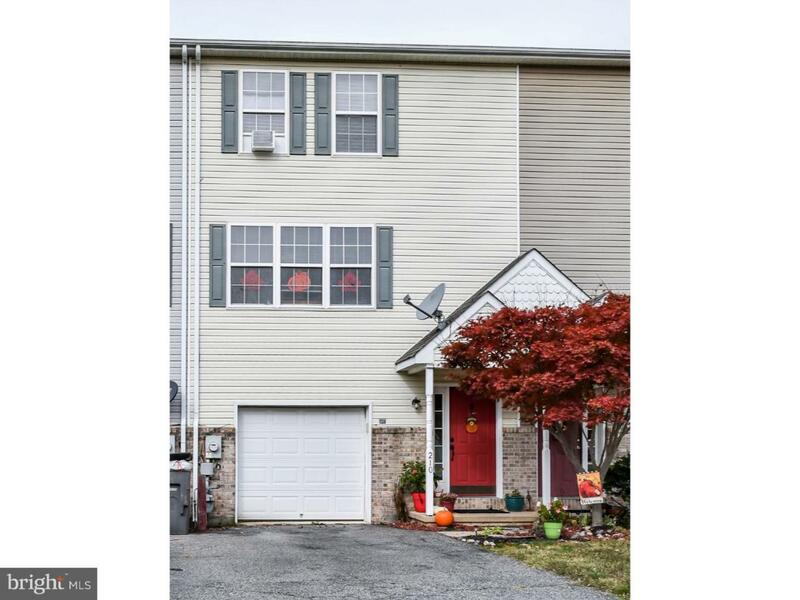 This well maintained 3 bed / 2.5 bath townhouse is located in the historic waterfront community of Delaware City. Enter into the foyer on the lower level of the home, where you will find access to the ENORMOUS GARAGE (can fit 3-4 cars). 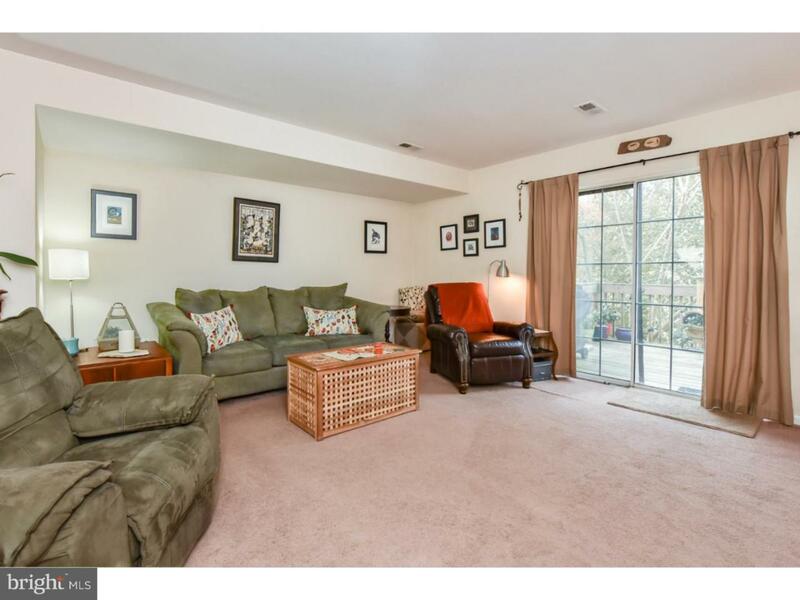 This garage offers you the option to explore the possibilities of expanding your living space by finishing a portion of the room to best meet your needs. Head up to the main level of the home where you'll find the spacious living room with sliding glass doors that lead to the elevated deck. The 10x10 deck is plenty large enough for outdoor dining and has a new set of steps leading down to the backyard. Also on the main level is the powder room, the kitchen and the dining room. The dining room incorporates a wall full of windows, a hanging chandelier & is open to the kitchen, both covered in laminate hardwood flooring. The kitchen features a good amount of cabinet space, double sinks & a pass-through window that looks out into the living room for a more open feel. The upper level includes 3 bedrooms, 2 full baths & a 2ND FLOOR LAUNDRY closet complete with tile floors & built-in cabinetry. The master bedroom has wainscoting wall trim, a walk-in closet & a full master bath. 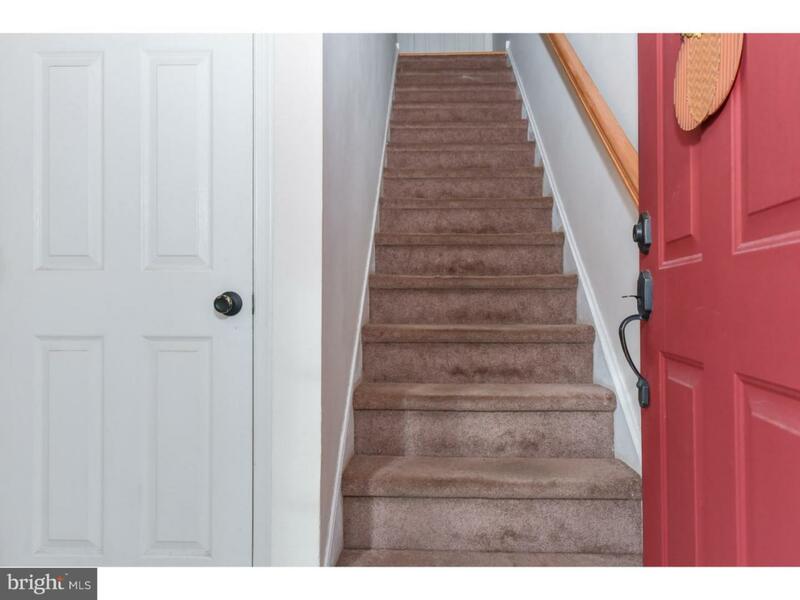 Additional home features include; NEWER ROOF (3.5 yrs old), 2-car driveway & public utilities. 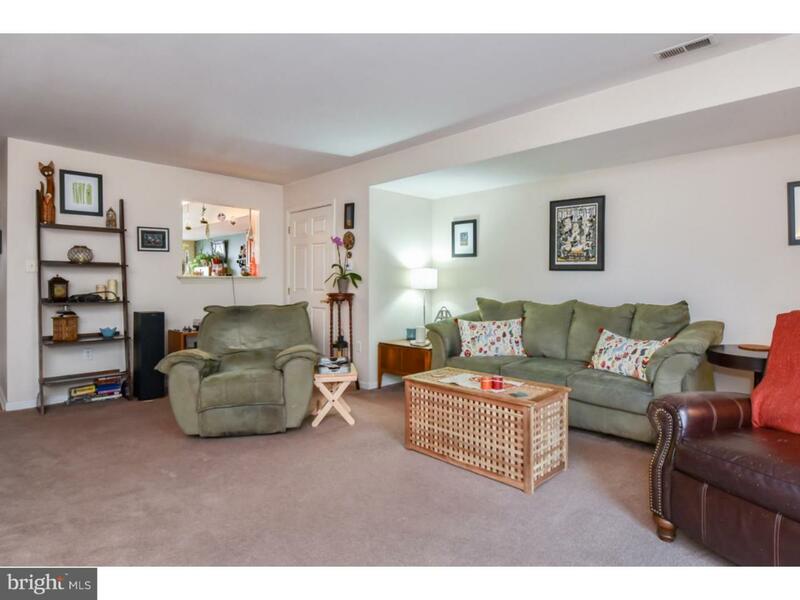 Don't miss this lovely home located conveniently close to many local stores & restaurants. (Inspections are for informational purposes only, home is being sold as-is. Buyer is responsible for paying 3% Short Sale Fee to CK Capital.) Call today to schedule your tour!